Unique business opportunity is now available. Indoor playground for kids with cafe inside. Huge growth potential. - Weekly sales in peak season is approx.$16,000-$17,000 and sales in quite season is approx.$7,000-$10,000 per week. 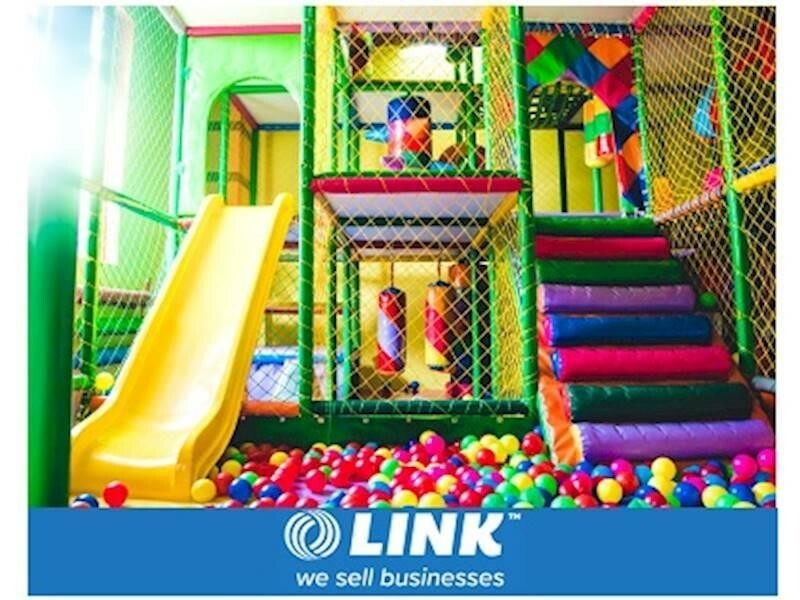 This Amusements Business is one of 413 businesses for sale in Brisbane Central, Queensland, and one of 24 Amusements Businesses in this region that a business for sale currently has on offer. This Amusements Business is for sale in Brisbane Central for the asking price of $299,000 and has been marketed for a while and is definitely worth another look as it is sure to be snapped up soon..